In almost any study or survey that ranks the world’s top cities by quality of life, Vancouver places highly. Indeed, the well-respected Economic Intelligence Unit put Vancouver at the top of its annual Liveability Survey for almost a decade between 2002 and 2011. I first visited in 2009, a few months before the city was set to co-host the XXI Olympic Winter Games. Getting through all of the most popular attractions in any major city can be difficult, but there’s typically at least one attraction or landmark that is deemed unmissable for visitors. 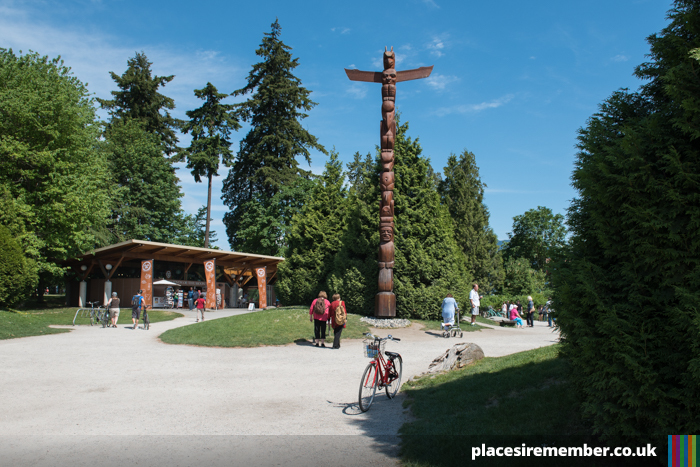 In the case of Vancouver, the guidebooks named Stanley Park as the place to go. This was confirmed by a gentleman – and resident of the city – who I had the pleasure of sitting beside during my flight. In asking his advice on the number one thing to do during a trip to the city, his response was the same as those already consulted: Stanley Park. The views of those in the know seemed unanimous. It took until day three to be included on the daily itinerary but did indeed live up to expectations, proving to be the most enjoyable attraction of Vancouver itself. So what’s good about it? Well, the seawall is a good place to start. 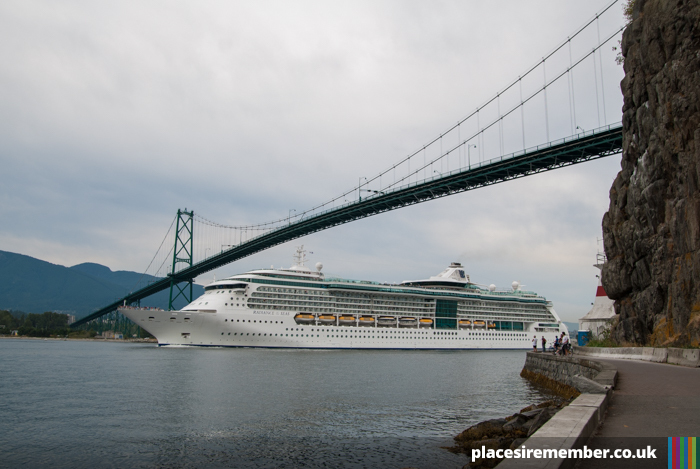 Measuring almost 9km, it’s a place where walkers, joggers, cyclists and skaters come together to navigate the windy pathways forming the park’s perimeter; all whilst taking in the sights of the city skyline, the mountains of North and West Vancouver, and the seemingly endless number of boats, cruise ships and seaplanes sharing harbour space. From the the western side of the park, the view looks out across the Strait of Georgia, with its many miles of open sea stretching to Howe Sound and beyond, and can easily lead you to forget that you’re on the fringes of an urban metropolis. 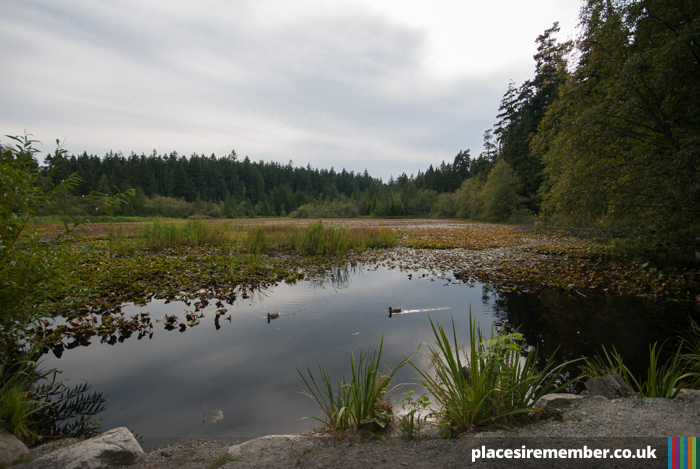 Away from the seawall and further inland, the park contains an expansive network of trails, many of which will assist in burning off loose calories, as the central areas of the park are anything but flat. 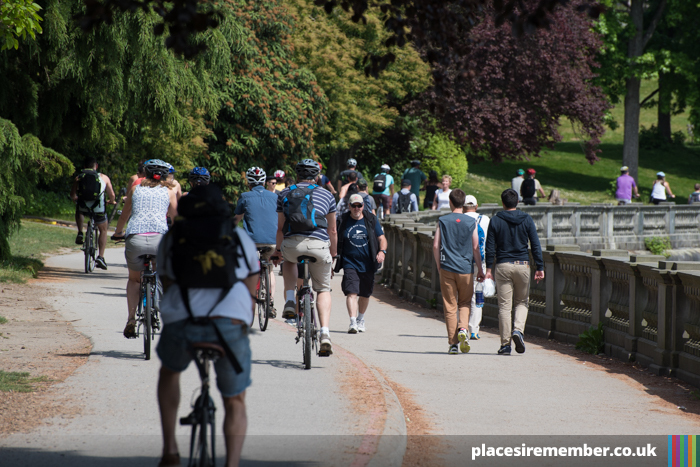 And for a relaxing break, head onto Stanley Park Drive on the south side of the park and continue down to English Bay, where you can park your bikes or skates, and relax on the beach before returning to the city. It’s a world away from the skyscrapers and high rise apartment blocks that make up much of the downtown area. 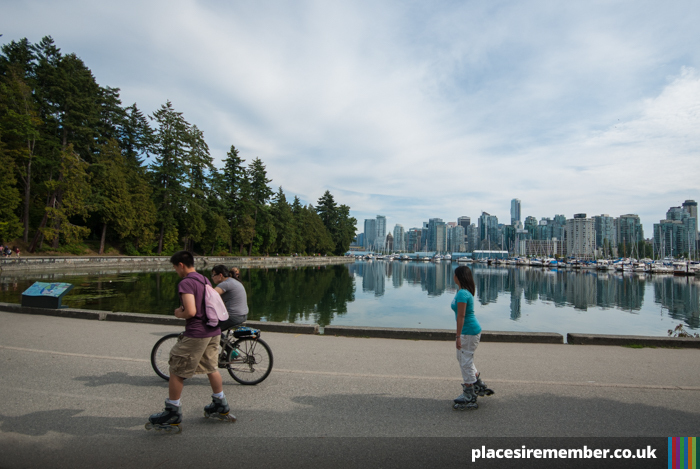 So, if paying a trip to Vancouver, hire a bike, or put on your walking shoes. And explore Stanley Park.